So you list your dog or dogs in a classified ad for free, hoping to find him a new loving home. But sadly, some dogs are targeted in “free to a good home” ads and can end up in the wrong hands. 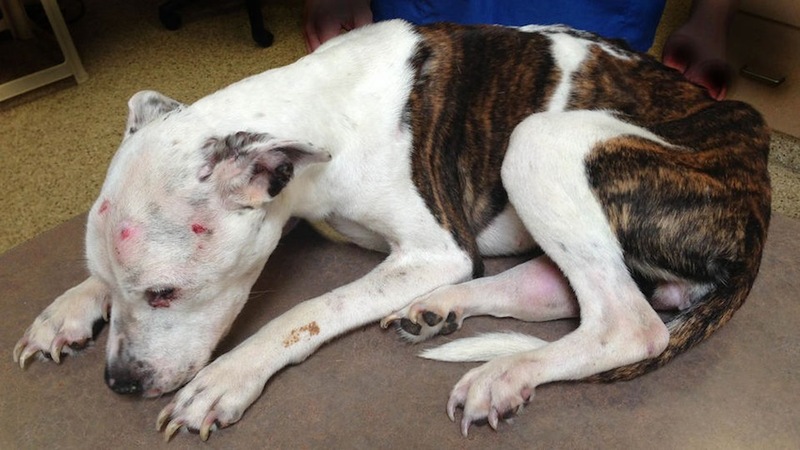 Puppy Doe suffered unthinkable abuse—eyes poked, tongue split, and broken bones. 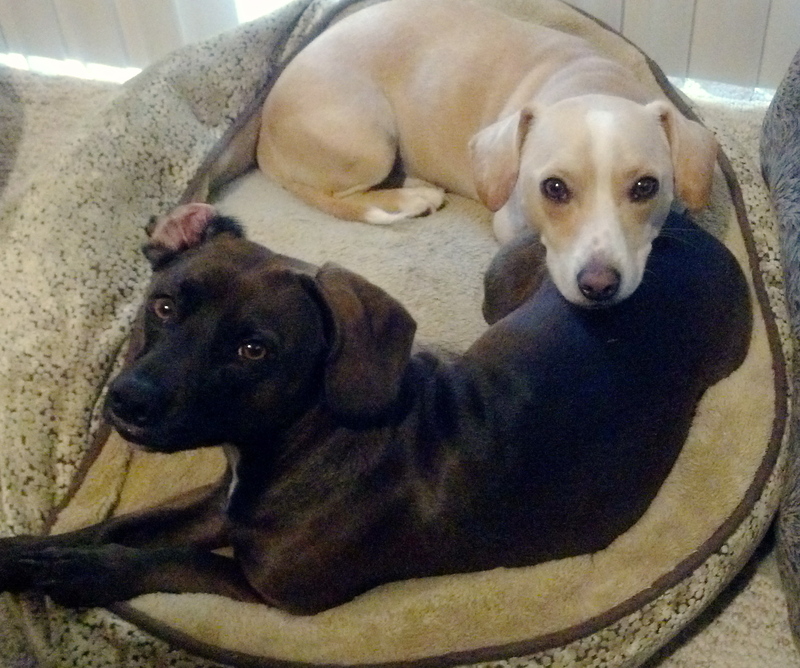 She was adopted off Craigslist when her owner’s landlord demanded she get rid of the dog. Photo courtesy of Animal Rescue League of Massachusetts. That was the case with “Puppy Doe,” a severely abused female pit bull who was found starved, beaten, stabbed, and abandoned in a Massachusetts playground. Puppy Doe was just 1 or 2 years old, but she had to be put down due to her injuries. A horrific case in West Virginia caught national attention when a man was charged with 29 counts of felony animal cruelty. Jeffrey Nally adopted dogs from printed classified ads only to torture and kill them weeks or even hours after taking them. The details are too graphic to post, but you can read about it here, if you have the stomach. And it’s not just abuse. Some people try to turn a profit with these “free” dogs, a practice called flipping. Dogs that are flipped are often treated very poorly and can be sick or near death, as a Nebraska woman found out when she unknowingly adopted a sick four-week-old puppy from a dog flipper. Some dog flippers even try to claim lost pets as their own. So how to you avoid these heart-breaking dilemmas? Craigslist CEO Jim Buckmaster tells us how online classifieds can benefit adoptable pets and we have the tips on how to properly use these ads when it comes re-homing a pet.